Learn more about the benefits of Indexed Annuities. Hear why these consumers shifted their mindset and their money from risk to safety for their retirement nest egg. Product described is a Fixed Index annuity, limitations, fees, and restrictions may apply. May not be suitable for all investors. Guarantees backed by the claims paying ability of the insurer. The information being provided is courtesy of the Indexed Annuity Leadership Council. When you link to any of these web sites provided herewith, you are leaving this site. Greeline Financial Services is not liable for any direct or indirect technical or system issues or any consequences arising out of our access to or your use of third-party technologies, sites, information, and programs made available through this site. 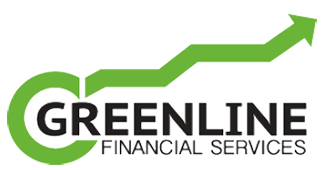 When you access one of these sites, you are leaving the Greenline Financial Services website and assume total responsibility and risk for your use of these sites. Video testimonials are provided by the Indexed Annuity Leadership Council.